Every girl dreams of having a luscious mane but maintaining healthy hair is often very difficult. As with one’s skin, keeping hair in a good condition depends on proper hair-care routine, a well-balanced diet and the proper use of essential oils, reported Business Standard. 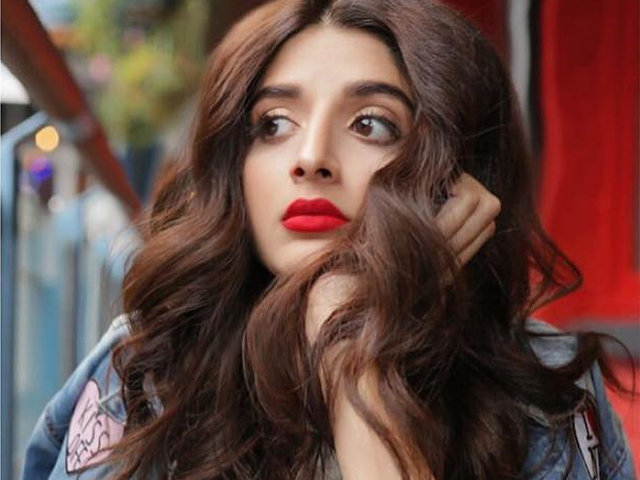 MedLinks director Gaurang Krishna and chairperson of Blossom Kochhar Group of Companies, Blossom Kochhar revealed five easy to follow tips to help you achieve healthy hair. Every kitchen has some great items for conditioning your hair and make them silky and shiny. Egg yolk, honey and mayonnaise are great for deep conditioning. A paste of two to three egg yolks mixed with honey and applied for 15 to 20 minutes is an awesome way to naturally condition your hair. For dry hair, one can also apply a generous amount of oil on a regular basis and massage it before washing the hair. Dry hair is rough to touch and more prone to tangles, damage and split ends. It should be taken care of, nourished and conditioned properly. A mix of castor oil, almond oil, glycerine, vinegar, protein powder and sandalwood oil can do wonders in bringing out that natural shine. Coconut oil is also recommended for the same. Apply a tiny amount and wash after 30 minutes. People with dry hair are advised not to use shampoo on a daily basis. Normal hair is healthy and has a lot of bounce and shine. An occasional hot oil treatment will keep it in good condition. This hot oil mix includes one tablespoon of coconut oil, castor oil, sesame oil, and two drops of rosemary oil. Wrap a hot towel after massage and let the oil sit. 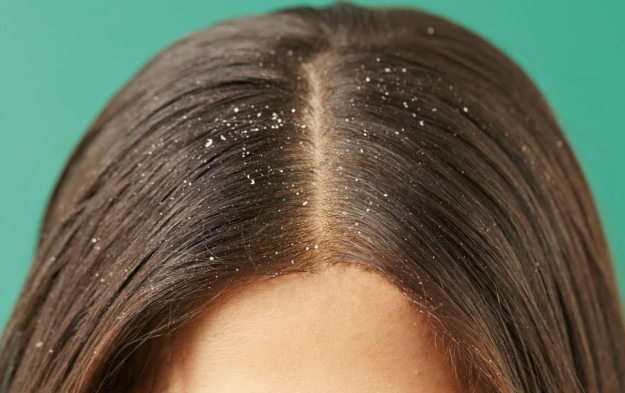 Dandruff troubles many of us. It makes the scalp itchy and simply looks hideous. Lemon, vinegar, amla and honey are great for natural dandruff control. 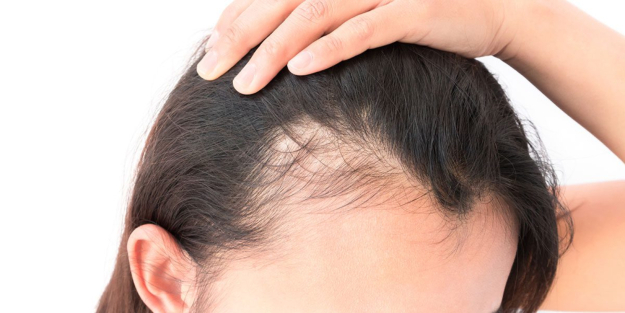 A paste made of a lemon squeeze, a dash of apple cider vinegar with some amla powder can be massaged on the scalp and left for 15 minutes to get rid of that stubborn dandruff. 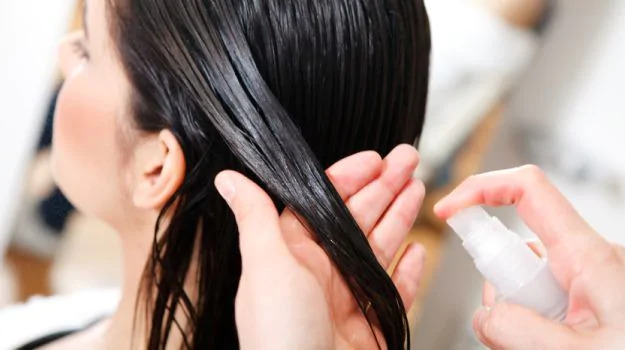 If your hair becomes oily just a day after you wash it, try a vinegar rinse before shampoo. It is really effective in washing away that extra oil. 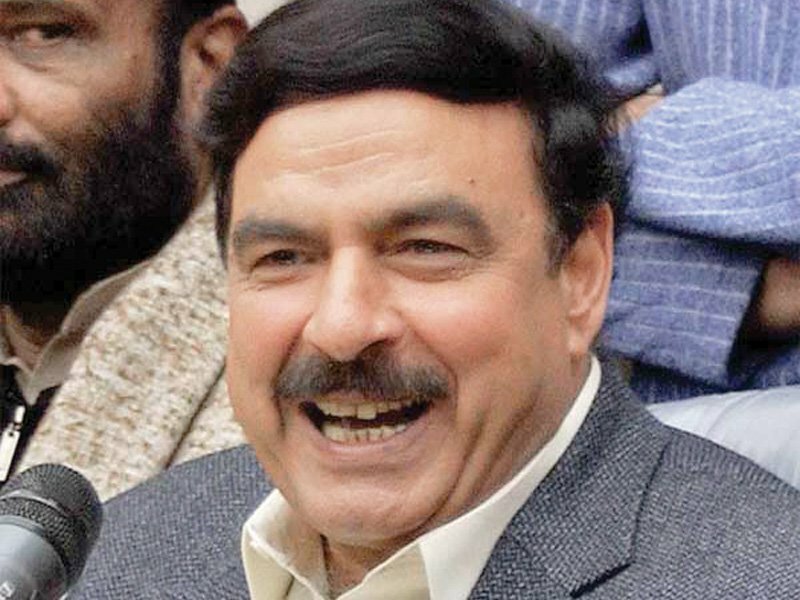 People having oily hair should avoid using harsh shampoo and prefer a mild one instead to remove excess greasiness. A suggested essential oil Patchouli brings out amazing results for oily hair. 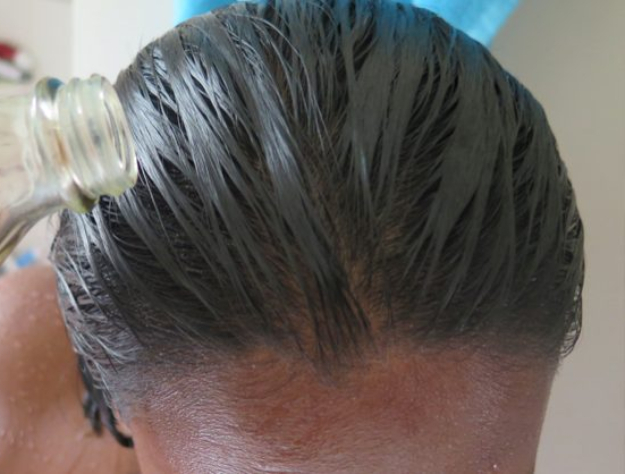 Mix this oil with one tablespoon of water and gently apply all over the scalp. Opt for a toning lotion by mixing this oil with malt vinegar and a glass of water. Onion juice, ginger juice and diluted castor oil are irritants and scientifically proven to be beneficial in hair loss problems. Spraying onion juice on your scalp, two to three times a week will reduce hair fall. Avoid using heat on your hair too often. 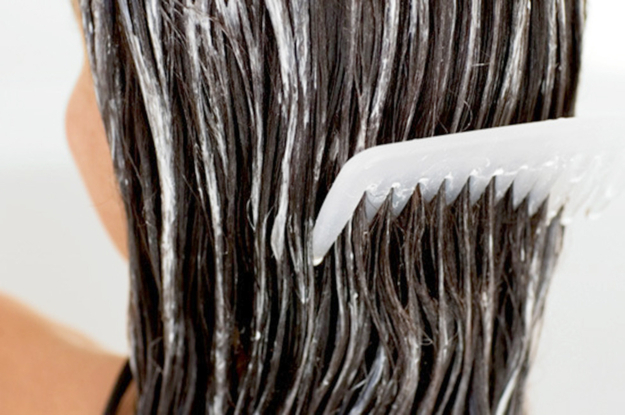 Use cold water to wash hair along with sulphate-free and pH balanced shampoos. Use a wide-toothed comb to avoid hair breakage but make sure it’s not wet. 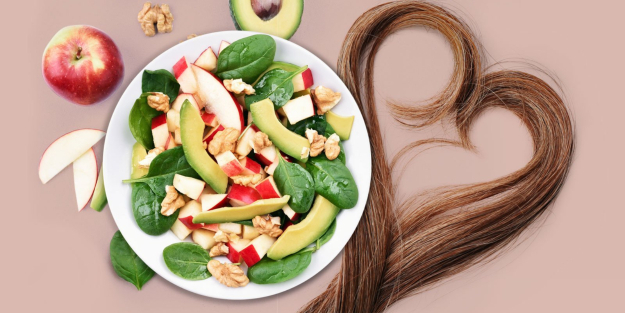 A balanced diet is extremely important to have healthy hair. Choosing protein rich, low dairy and low carbohydrates in your food is the mantra. Good iron intake from spinach, apples and pomegranate is equally important.